PE and Sport Development programmes in Primary Schools. Our ‘Turn Up & Play’ initiative, which are free to access sports sessions for 5-16-year-olds. We offer a wide range of sports for young people to try and use as a platform for social, personal and physical development. Disability & Inclusion Sport Coaching programmes. Sport, Dance and Craft activity Holiday Clubs. Work closely with our partnering Primary Schools to deliver outstanding PE and extra-curricular provision. Plan, deliver and develop inclusive, challenging and enjoyable sport and holiday camp provision. 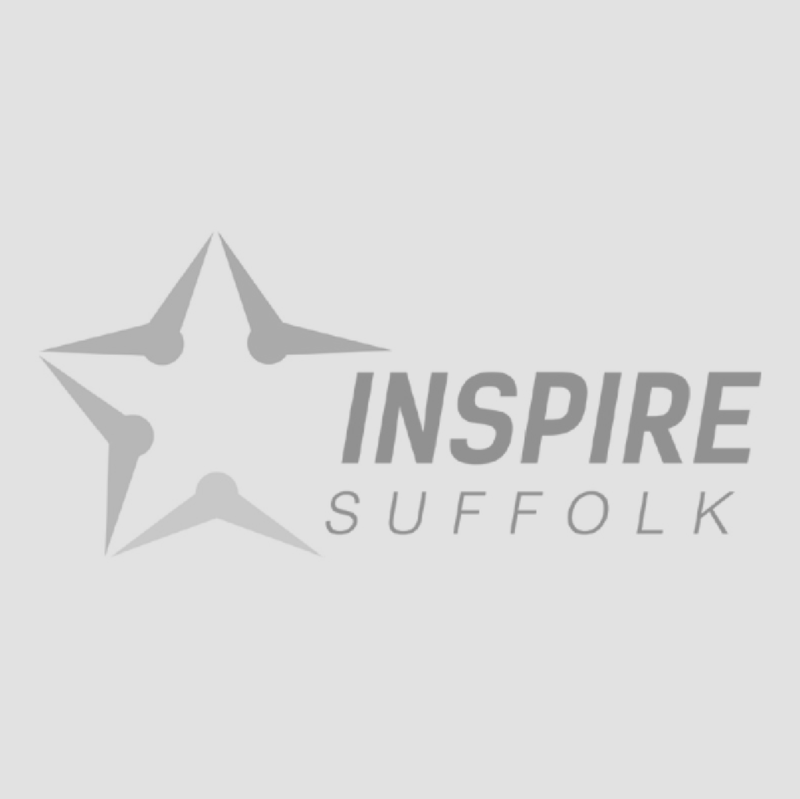 Manage equipment and admin to comply with Inspire Suffolk’s policies and procedures. Meet the deadlines set by Programme Co-ordinators to aid Inspire Suffolk’s continuous development and operations. Provide support and cover for fellow coaches to ensure standards remain high within the sports department. FA Level 2 Qualification (minimum) or Equivalent Level 2 (National Governing Body) Sports Qualification. Other NGB (National Governing Body) Level 1 or 2 Qualifications – Core Sports. Up to date safeguarding and 1st aid training. Experience of working with and/or coaching children. Experience of working in a classroom setting. Competent teaching/coaching the guidelines set out by the national curriculum. Ability to be organised and work using own initiative. Able to gain an enhanced DBS certificate. Full and clean driving licence, with use of a vehicle. Please apply by completing an application form and send along with a covering letter to Sam Burman, Sports Development Officer via email on [email protected].